When your kid shows interest in a popular phenomenon, usually there's not much to understand — you just help them turn on the videos, and put the toys on their birthday wish list. But it's a little trickier when your kid comes home and insists that they need to play Minecraft. You have some learning to do. If you're nervous about letting your kid log on to a server with other people, it may help to know that they don't have to. We'll discuss below how to set up a multiplayer world, but there are plenty of ways to do that while keeping the world private. 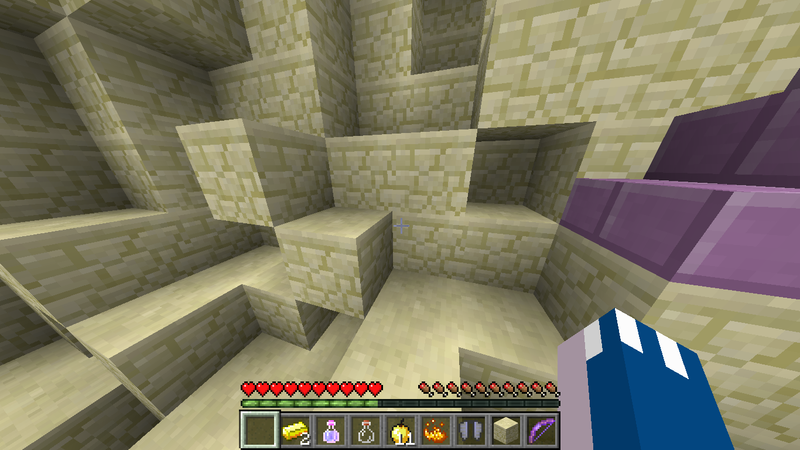 Minecraft is also tons of fun in single player mode. If you do end up introducing your child to public servers, you'll probably want to have a talk with them about online safety, and it may be a good idea to play with them at first. There's a version of Minecraft for every platform. 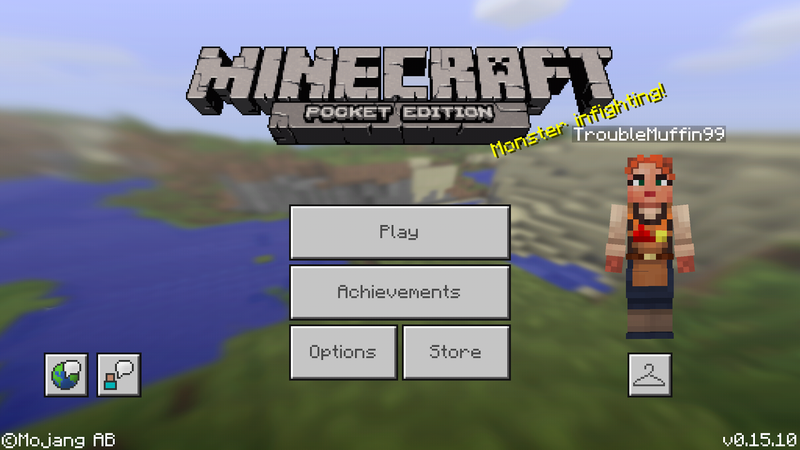 The cheapest, and easiest to install, is the Minecraft Pocket Edition app. It's $US6.99 ($9) on iOS and Android. Once it's installed, you just hit Play, create a world, and you're off. 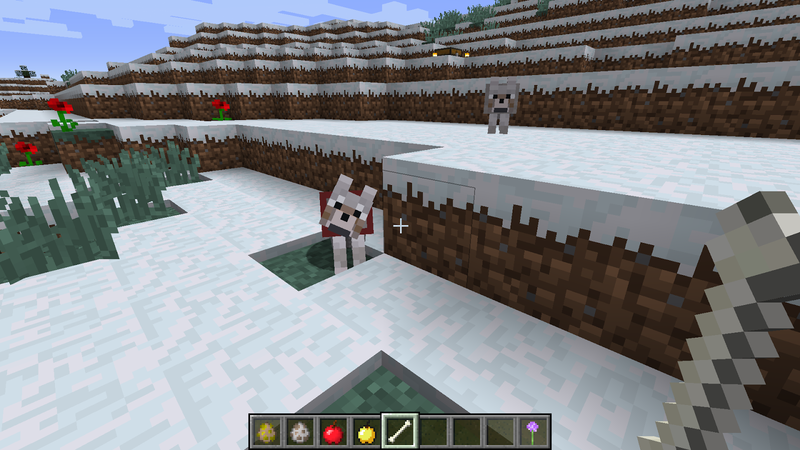 Pocket edition has a limited set of inventory items and commands. You can still do a ton of fun things, but currently the game lacks large "boss" monsters to battle, and you don't have access to some of the lesser used items. The mobile app will do almost anything you can think of, but if you want the most flexibility down the line and the physically largest worlds, go with the desktop version. We imagine though, that your child will probably have a preference as to the platform you buy and install on. The traditional and most full-featured way to play is on a computer, with the version that runs on Windows, Mac, or Linux. The software is free to download, but you have to pay a one-time fee of $US26.95 ($35) to create an account. The program won't run unless you log in. Minecraft is also available for the Xbox 360 and Xbox One, PlayStation 3 and 4, Wii U, and a handful of other console and mobile platforms,at varying price points in the $US20 ($26)-$US30 ($39) range, with licenses available either through direct download or physical copies, whichever you prefer. 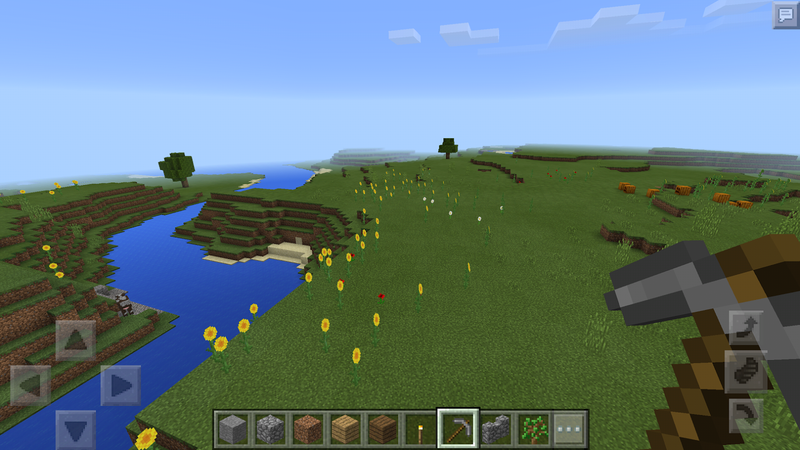 Once you've installed the version Minecraft of your (or your child's) choice, create a Single Player world for starters, and begin exploring. Even if it's your kid that will be doing the gameplay, you'll want to have a sense of how to move around and use objects in the game. I can't count how many times a kid asked me how to do something, I googled and confidently told them the answer, and then felt a little clueless when they handed me the device and said "Show me how." On a computer, the w, a, s, and d keys control which direction you walk, and your mouse position controls where you look. Left click destroys a block; right click places the block you are holding. Similarly, interact with objects with a click: left click to hit, right click to use an object. So, for example, hold a bone and right click on a dog to give the dog a bone. Left click to smack the dog with the bone. 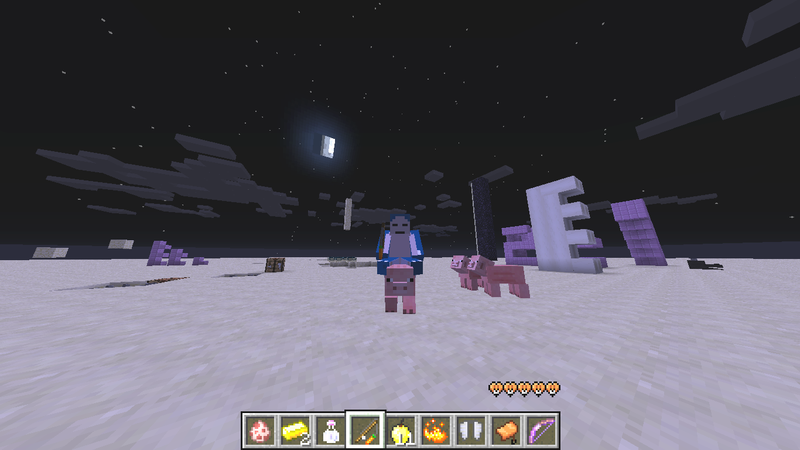 The space bar lets you jump, and in creative mode (more about that below), you can fly. Double tap the space bar to start flying, and tap it again to move higher. Shift lowers you down, and another double space drops you to the ground. On a touch screen device, you'll have arrow buttons on the left side of the screen for walking, and a separate button for jumping or flying on the right. Swipe the screen to look around. Place blocks with a tap, and destroy them by tapping and holding. You can use some items by tapping, others by tapping and holding, and still others by looking for a special button to appear at the bottom of the screen. For example, if you hold an apple and approach a horse, there will be a "feed" button. You can read more about all the different controls for all the different platforms on the Official Minecraft Wiki. To manage your inventory, press "e" on your keybord (on the desktop) or tap the "..." button next to the row of nine empty boxes at the bottom of the screen (on mobile.) Scroll through to see what you've picked up, if you're playing in survival mode. In creative mode, you can also search and scroll through hundreds of items that are yours for the choosing. Those nine empty boxes, by the way? Those are your "hot bar" of readily accessible objects. You can drag items from your inventory into them to use them quickly, like with a single tap or keypress, which comes in handy later. So what do you do in Minecraft, anyway? What is your kid trying to accomplish when they spend hours at the computer playing? You already know the answer, actually: you mine blocks from your surroundings, and you use them to craft new things. Imagine walking through a world made of lego blocks as far as the eye can see. You can break off a block from the ground, from a tree, anywhere you like, and then you can use the blocks you've gathered to make something new. Survival minecraft can be challenging and fun, but young kids are often more interested in building things, spawning animals, and exploring all the different types of objects that exist in the universe. (Me too, honestly.) You can do all that without fear of being killed by Creepers if you play your game in creative mode. That means you don't have any damage or hunger meters, you can fly, and you can have as many as you want of anything. Diamond armour? Golden apples? Potions that let you see in the dark? All yours! Here are some things you can do right away. They're easy in creative, and possible (if you can gather the materials) in survival. Best of all, if you're new to the game, you can do them yourself, or if you're installing for your kids or playing along with them, they're fun for everyone involved. Watch the Sunset: A new day dawns in Minecraft every 20 minutes. You get 10 minutes of daylight, 90 seconds of dusk, seven minutes of night, and another 90 seconds for sunrise. It's kind of beautiful. See in the Dark: If a young child starts crying for seven out of every 20 minutes while playing, now you know why. After dark, just snag a Potion of Night Vision from your inventory. On the computer you can search for items by name; on mobile, scroll until you find it. It's dark blue. Right click, or tap and hold, to drink the potion. Change Your Skin: Gameplay is typically in a first person point-of-view, but if other players are around, they will be able to see you. You can also switch views while playing and see yourself in the third-person. If you'd like to tweak your look, visit minecraftskins.net, where you can choose a new skin. Hit Edit to customise it to your liking, and if you play the desktop edition, hit Change to submit it to Minecraft's account servers. (Your skin is considered part of your account profile.) If you play on the mobile editions, Download the skin and save it to your device's photo library. Then you can change your skin from within the game. Tame a Wolf: No wolves? Look in your inventory for an egg called "spawn wolf." It does exactly what you'd think. Feed one of your new wolves a bone, and it will start following you and exuding hearts. Once the wolf has been tamed, it wears a red collar and is a dog. Do not hit your dog with a bone. They attack as a pack when one is hurt. Ride a Pig: Hold a carrot on a stick, and all the pigs around will follow you. Place a saddle on a pig, and then you can ride it. The pig will walk constantly, but you can steer with your mouse as usual. To stop the pig, take the carrot and stick out of your hand. Teleport: If you're playing with your kid in multiplayer mode, they're almost guaranteed to wander off. If you type a forward slash, you'll find you can enter commands. A handy one is /teleport, or /tp for short, followed by your kid's player name. You'll teleport right to where they are. I learned all of these tricks from my six-year-old son, who in turned learned them from watching YouTube. 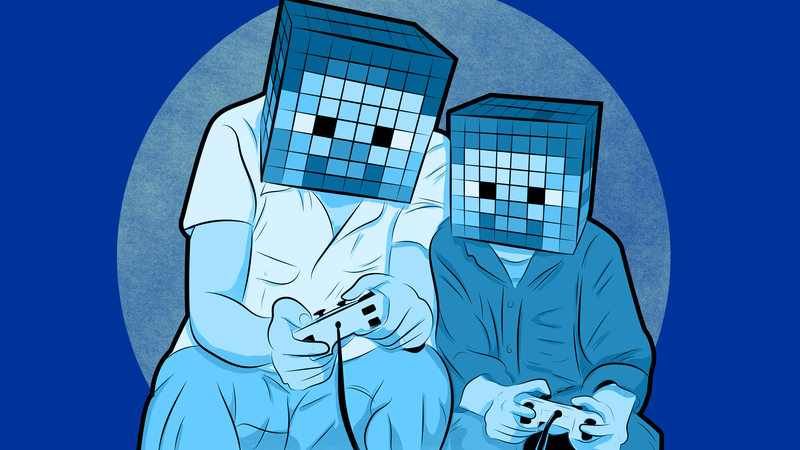 As an adult, you may not have noticed, but roughly half of YouTube is just videos of people playing Minecraft. You can find a guide to the best channels, with notes on their kid-friendliness, at Common Sense Media. Be warned: these videos often show features that go far beyond what you can find in an ordinary Minecraft installation. There are mods (modifications to either clients or servers), resource packs (which change game features like the appearance of blocks), maps (pre-built worlds), and mini-games (maps set up for solo or competitive games). On a computer, after creating a single player world, you can choose "Open to LAN" to enable others to connect to the world you've created. Your friends will need to know your IP address and port to connect to your server. Don't forget that each player needs their own Minecraft account, so you'll have to pay again to play together: one account for you, one for your kid. You can install a server on another, separate computer to keep your world running all the time. The server software is free, but again each player needs their own account. You can sign up for Minecraft Realms, a subscription service at $US9.99 ($13)/month. Only the person who sets up the world needs a paid subscription, and they can invite others to play with them. Pocket edition, Windows 10, and consoles support those same three ways of connecting with other players, but are incompatible with PC/Mac editions. Realms subscriptions are, likewise, available either for the PC/Mac edition or the Pocket/Windows 10 edition. That means you can't play on your phone and connect to your kid's desktop-based world. Try both if you like, but make sure you consider which ecosystem you want to stick with before your kid starts building that massive castle.